When Samsung released the Galaxy Tab S4, I liked its blend of sleek design, long battery life, and Android-based OS supported by Samsung’s Dex desktop software. But its steep price and outdated specs made it impossible to love. That might change with the new Galaxy Tab S5e. 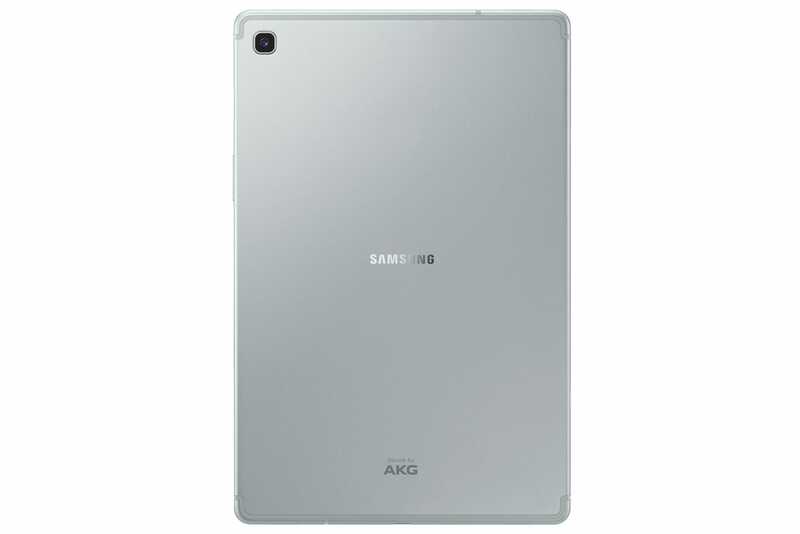 Samsung streamlined its flagship tablet to create a new super thin all-rounder. 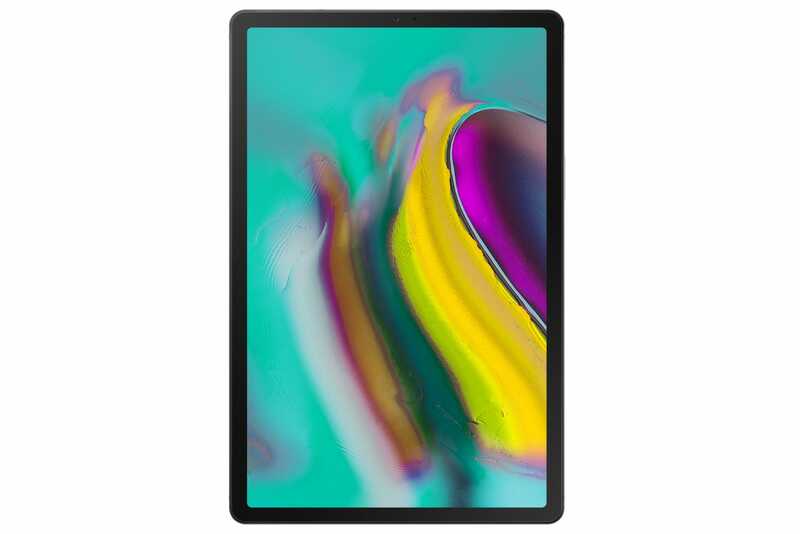 However, compared to the Galaxy Tab S4, the only major features the Tab S5e lacks are built-in stylus support and an iris scanner. What you do get is a Snapdragon 670 processor, a similar, if not the same 10.5-inch 2,560 by 1,600 super AMOLED touchscreen featured on Samsung’s flagship tablet, the same microSD slot, 4GB of RAM and 64GB of storage, and even quad AKG speakers – all for just $400 (UK pricing TBA). Then Samsung went and put all of this in a chassis that’s just 5.5mm thick. For comparison’s sake, a Galaxy S9+ is nearly 3mm thicker at 8.5mm. Meanwhile, a standard 9.7-inch iPad measures 7.5mm, while the somewhat bend-prone new iPad Pros come in at 5.9mm. Let’s just hope Samsung put a little more thought into the Tab S5e’s durability than Apple did for the iPad Pro. Critically, the battery in the new Tab S5e is 7,040 mAh, which is less than five percent smaller than the 7,300 mAh battery in the Tab S4. And when you combine a battery that big with a less power-hungry processor, we could see battery life that’s just as good, or potentially even longer than the 13-hour runtime I saw on the Tab S4. And in case you still want your tablet to double as a laptop, the Tab S5e includes Samsung’s Dex UI, which offers a more traditional desktop environment when needed. That said, for serious multi-taskers, Samsung maintains that the Snapdragon 835-powered Tab S4 is the better choice. You also need to shell out extra for the Tab S5e’s folding keyboard, since it doesn’t come included. But for people who just want a thin slate for browsing the web and checking emails around the house, the Galaxy Tab S5e seems like a solid Android-based upgrade for the four or five-year-old tablet you might have lying around already. It will also certainly be sleeker than the iPad Apple offers, or any of the tablets in Amazon’s line up. The Galaxy Tab S5e goes on sale for $400 (UK pricing TBA) starting sometime in Q2 in gold, black, and silver, with models featuring LTE connectivity available from carriers later in the year.